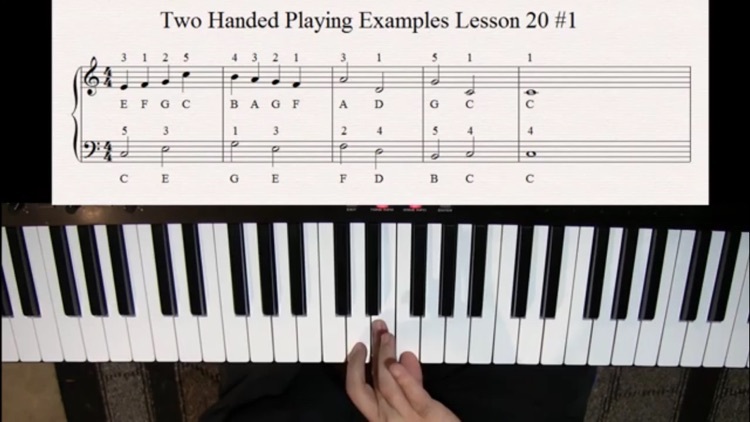 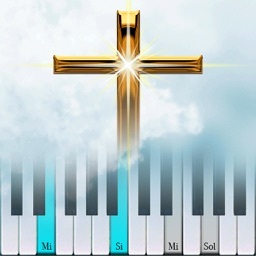 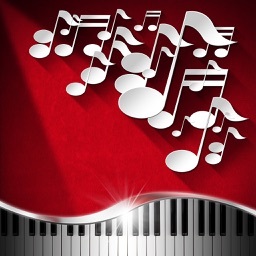 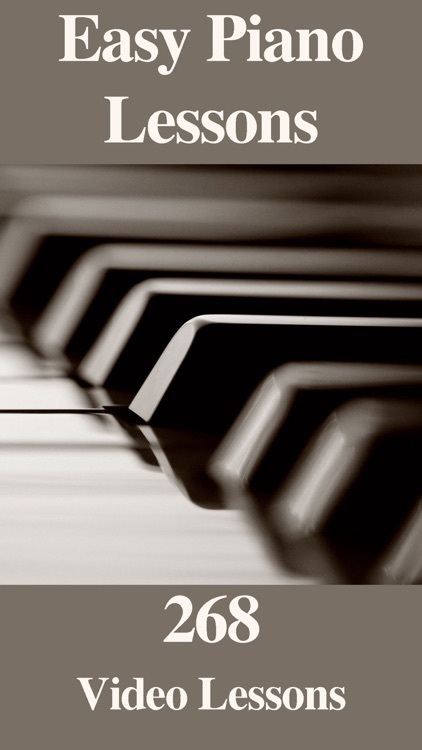 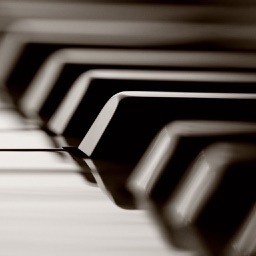 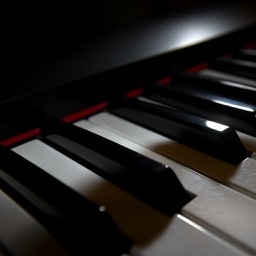 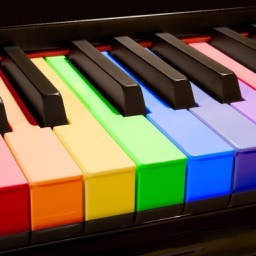 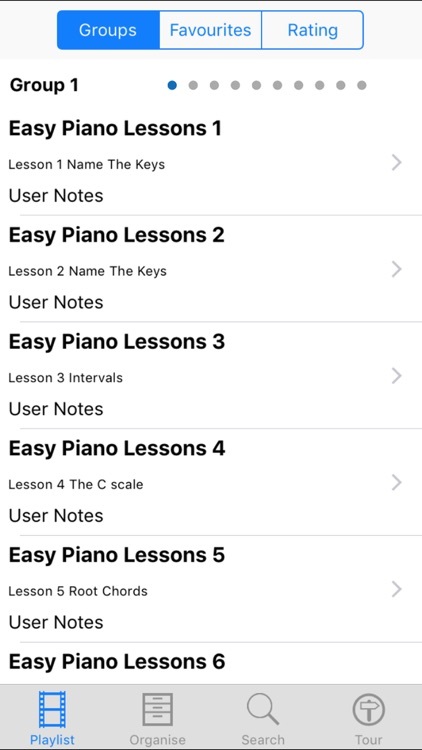 This selection of 268 Easy Piano Video Lessons will soon get you started with the Piano or Keyboards. 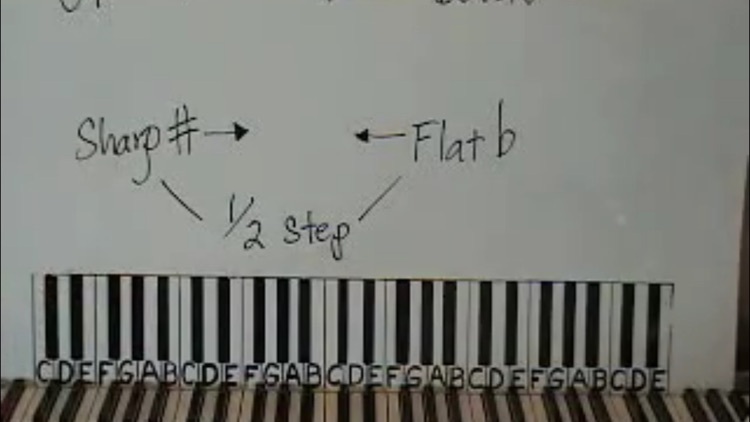 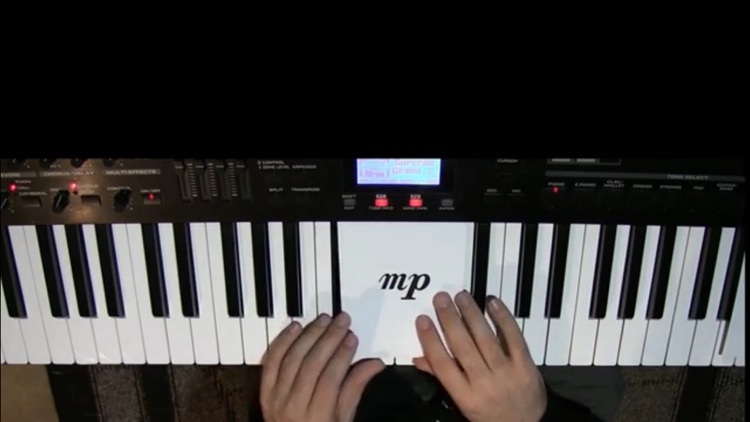 Learn basic music theory along the way. 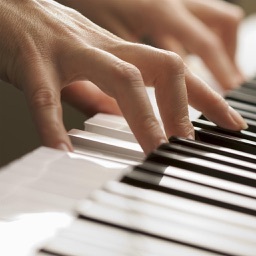 Lessons are suitable for all including absolute beginners.